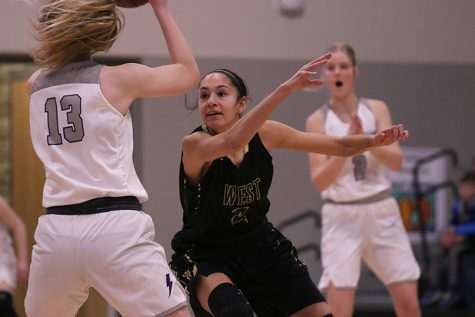 West hosted Grand View Christian High School during their first home game of the season. 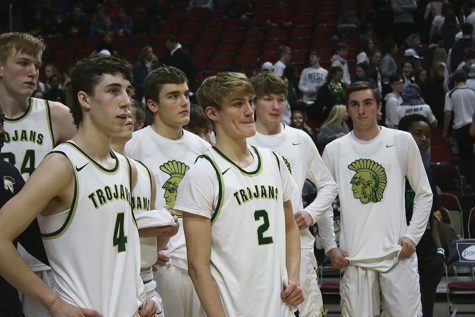 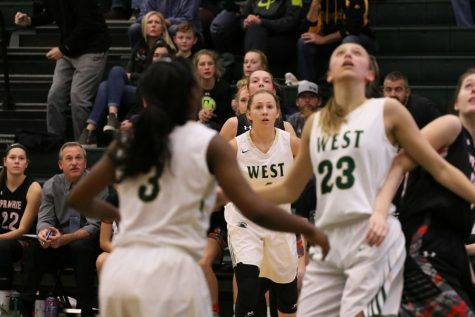 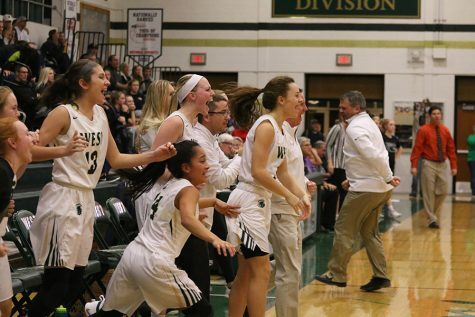 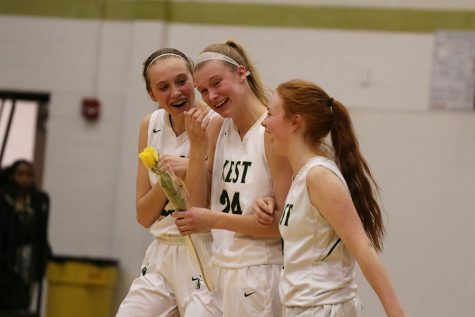 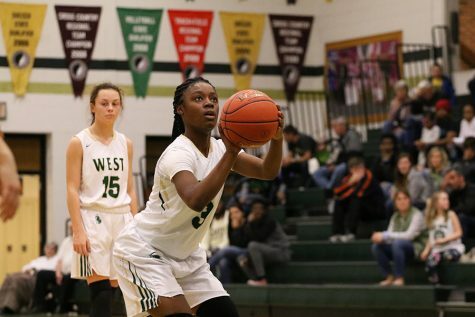 The West High Trojans hosted Grand View Christian High School on Saturday, Dec. 1. 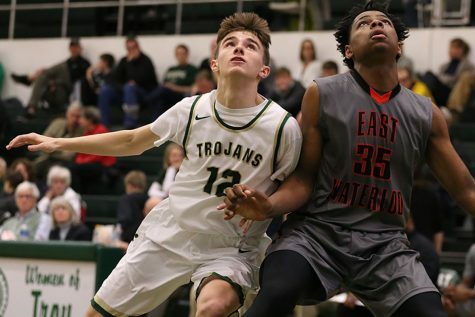 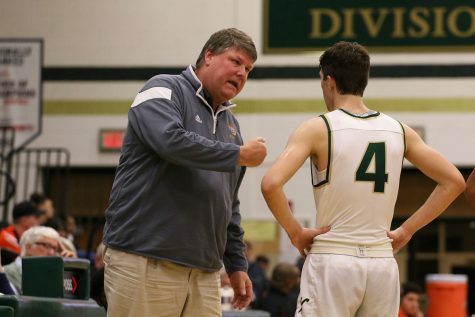 West’s boys basketball team took their second win in a row this past weekend with a score of 64-54. 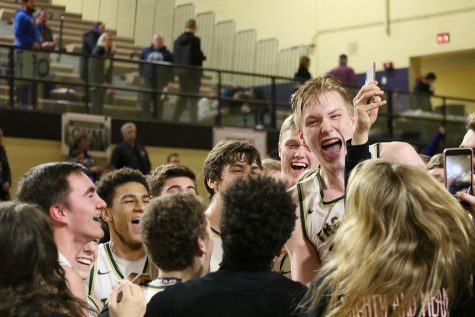 During the game, Patrick McCaffery ’19 reached over 1,000 points thus far in high school career. 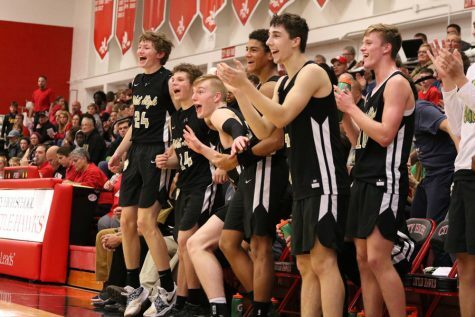 The next game is on Friday, Dec. 7 at City High School. 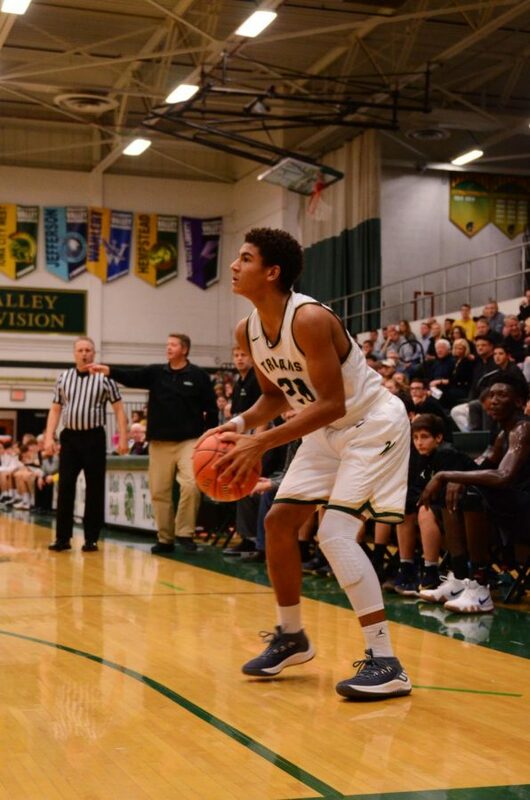 The girls will play at 6:00 p.m and the boys will follow and play around 7:30 p.m.
Marcus Morgan '21 eyes the basket as he gets ready to shoot a three pointer on Saturday, Dec. 1.